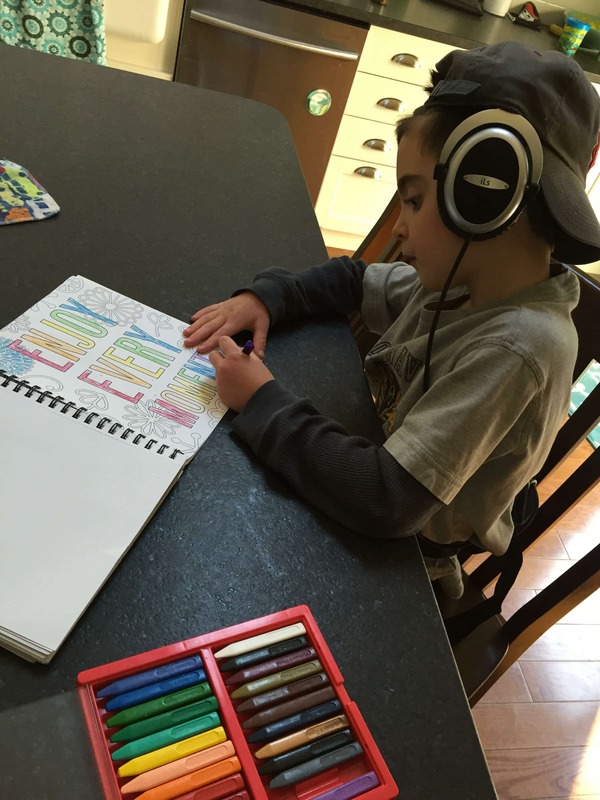 Our 8-year-old son struggles with sensory processing disorder. When things spike, we head to occupational therapy… until our insurance bumps us. Sensory processing disorder is not a recognized medical disorder and that makes insurance coverage challenging. It can look like this: You might start off receiving OT under one code and then get bumped after x-many sessions. Then, when things spiral, you go back to OT and use a different code… until you get bumped after x-many sessions. 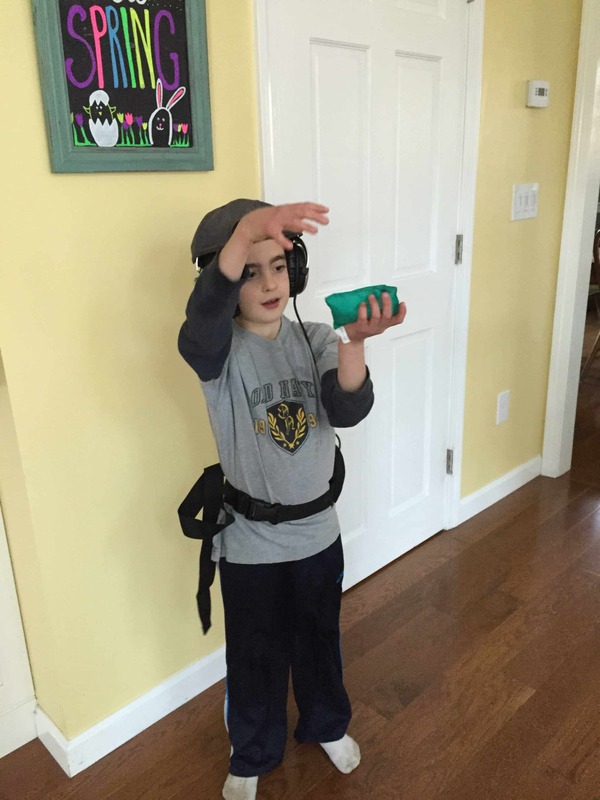 Parents of SPD kiddos are aware of this OT-insurance-coverage dance. It’s frustrating because when you are the parent of a child with sensory processing disorder, there is absolutely no question that the child benefits from services. It’s important to find a fantastic OT who can help you through the dance. Our OT provides us with a sensory diet to use when we are not attending sessions. Still, I always find myself wishing we could do more. It would be wonderful if we could work on his sensory needs at home, rather than fighting our insurance company. 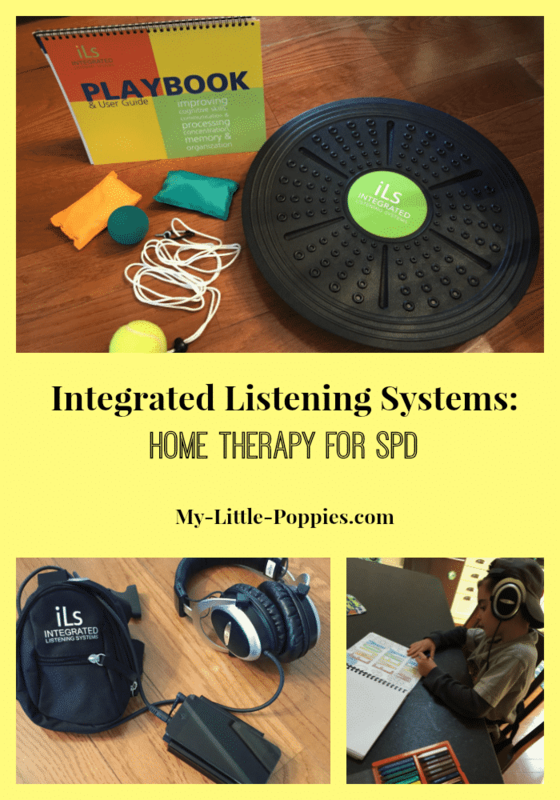 Recently, I learned about Integrated Listening Systems (iLs) Total Focus Home Program, a natural therapy for improving sensory processing skills and attention (and boy, do we need help with that!). *Disclosure: I received access to the Integrated Listening Systems (iLs) Total Focus Home Program at no cost and was compensated for my time. I was not required to write a positive review and, as always, all thoughts and opinions are my own. I only review resources that I would use with my own family. 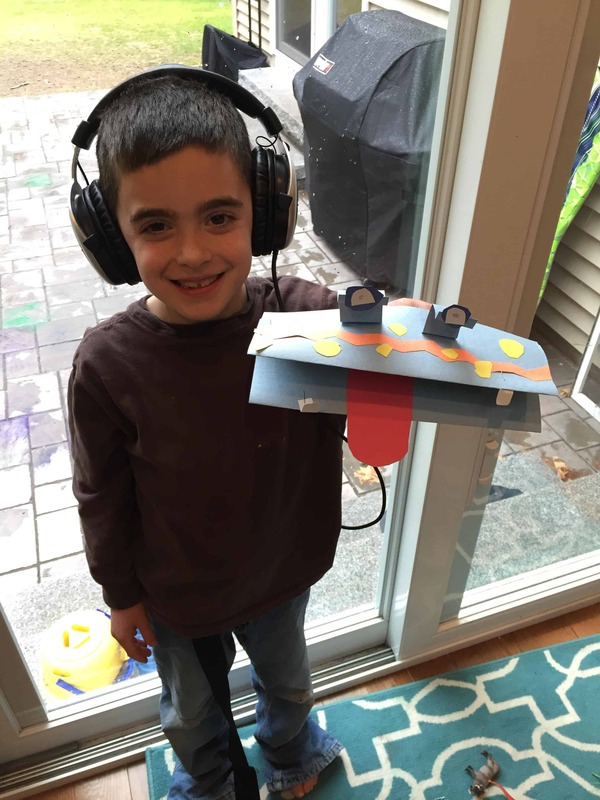 My son had been using a different listening program during his occupational therapy sessions… until our insurance bumped us last week. When I asked our occupational therapist if we should try iLS, she answered with a resounding yes. She thought this would be a perfect way to work on his sensory skills at home. The timing was perfect. Integrated Listening Systems (iLs) Total Focus Home Program is a multi-sensory approach to brain fitness. Just as you train your body to become stronger and healthier, iLs trains the brain to better process sensory, cognitive, and emotional input. This is called neuroplasticity and can be accomplished at any age. The activities are fun and can be customized for all ages and skill levels, for use in clinics, schools, and home. 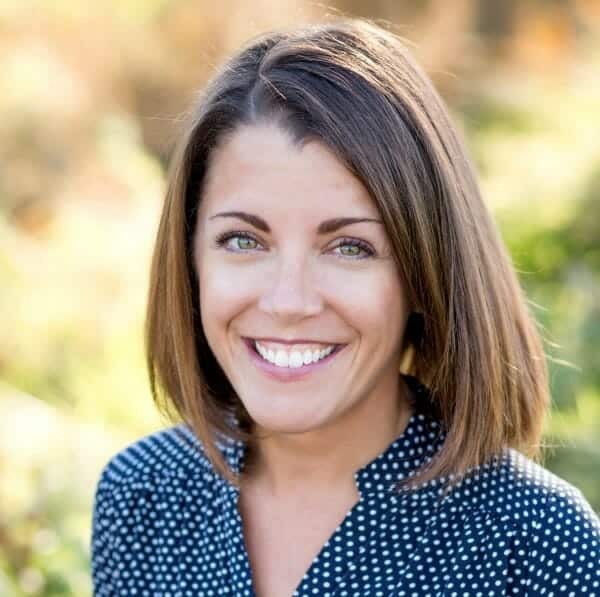 Integrated Listening Systems has been utilized at some of the top clinics in the world to assist with a host of challenges, from learning disorders to apraxia to ADHD to SPD to autism… and more. It is now available for home use. But, let’s back up for a second. Are you wondering if your child is gifted/2e? What is Integrated Listening Systems (iLs) Total Focus Home Program? The Integrated Listening Systems (iLs) Total Focus Home Program is a fun, multi-sensory program that can be easily implemented at home. It can be used independently or in conjunction with a clinical program. All equipment needed is included with the program through a rental plan. In addition, each family in connected with a personal coach who helps guide and monitor your program via phone and e-mail. The program starts off with music and movement. The exercises start off simple but become more challenging with time. 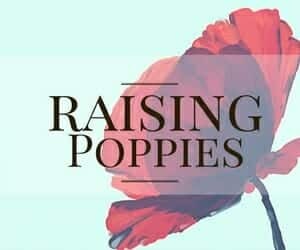 These exercises work on hand/eye coordination, balance, attention, and auditory processing abilities. Later, the program incorporates language and cognitive skills. Most iLs Programs are 30-60 minutes in length to be performed 2-5 times per week over a 2-6 month period. 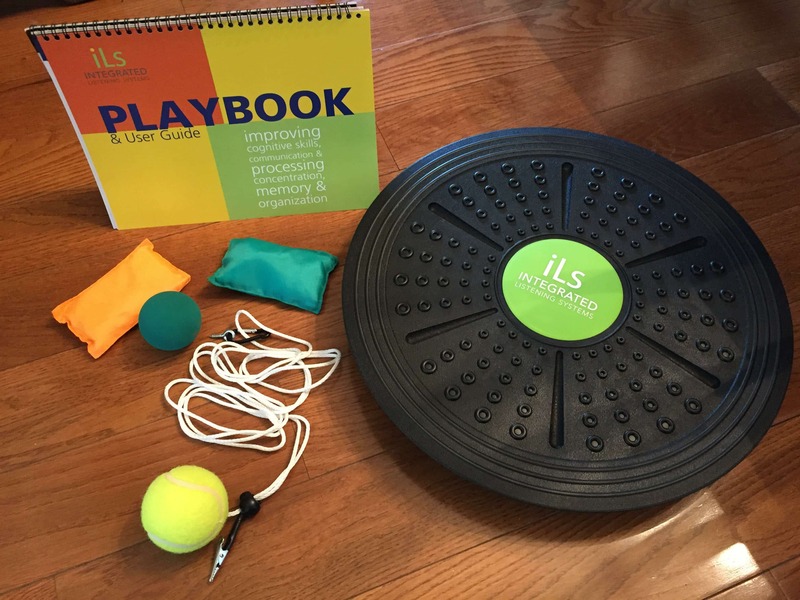 As a mom to a kiddo with sensory stuff, I like that iLS is a movement-based program that incorporates the use of music without the use of screens. The program is fun and challenging and it can be customized to any skill level. In fact, when I told our OT that we had agreed to review iLs, she suggested that our entire family use the program. The truth is, everyone can benefit from a brain boost! An iPod Touch with amplifier, a waist pack, and headphones. How does Integrated Listening Systems (iLs) work? 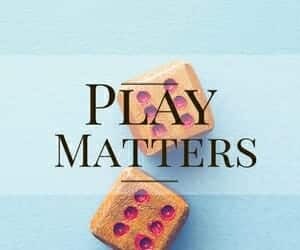 iLs is an exercise that seems like more play than work. The child wears a waist pack which contains an iPod filled with iLs-treated music and an amplifier. iLs’ special air and bone conduction headphones are connected to the iPod through the amplifier to power the bone conduction. While listening to the music, the child performs movement games. These games require visual, auditory, attention, and balance. The program also incorporates quiet activities, such as puzzles and art, for parts of the therapy. Each session can be customized to meet your child’s needs and a personal coach is available to help with this customization. Program sessions are flexible and can be completed in 15-30 minute intervals. 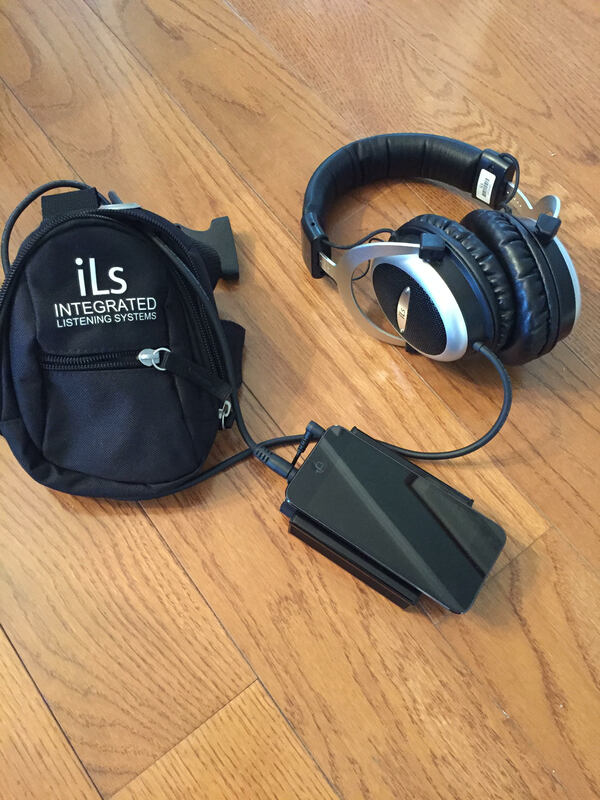 Integrated Listening Systems receives positive feedback from clinicians, educators, and parents. We just started the program and will continue to use it, with all of our kiddos, throughout the summer. I have to share that I am thoroughly impressed with the company’s customer service. Having a personal coach is fantastic! We just started the program with our oldest and so far he loves it! After this week, I plan to start using it with our other two also. Our home coach even suggested that I try it myself and I’m not going to lie- I’m really tempted! I can’t wait to report back to you all in a couple months to share our experience! Do you have a child struggling with “sensory stuff”? Do you want to learn more about iLs? If you would like more information about iLs and its programs, please click here. Be sure to follow iLs on Facebook, Twitter, Pinterest, YouTube, G+, and Linkedin. And be sure to check back because I’ll be sharing our iLs experience soon! « Make Every Day D.E.A.R. 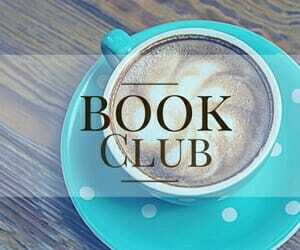 Day with Coffee and Books! Thank you for this review. We started the iLS program with our sons therapist but lost therapy. Sigh. Long story. Anyways I have been debating, back and forth, about starting this with them at home. But, due to the very large price tag I kept waffling. It’s time to stop doing that and decide. I appreciate your input with your child and will be watching to see what progress is made. It’s certainly an investment! I will be keeping everyone posted. So far, so good! Funny you should ask, Shanna! We really like it and used it the entire school year. I fell out of the habit during the summer and we are trying to find our groove with it this fall but I need to get back on a schedule! I found your blog by googling ILS. 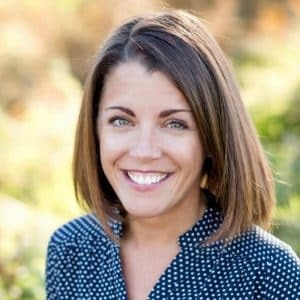 I am a homeschooling mom of a 2e child that just started using ILS at home about a month ago. Nice to find another! I hope it’s working well for you, Kendra! 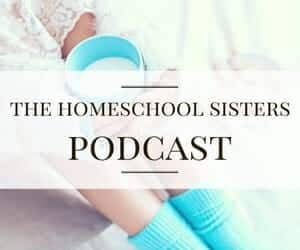 I have a younger brother who lives in US with our parents and my mother wants him to take TLP sessions (I’ve found some review on the blog about sensory therapies, http://www.sensory-therapies.com/review/the-listening-program-tlp/), but while I’m reading your blog I’m not so sure about it – your article about ILS made me wonder if ILS wouln’d be a better way for him. He is only 5. Do you girls know anything about TLP? Should I let my mom do it? I would ask your occupational therapist. When in doubt, I always turn to ours! Best of luck- I hope it helps! We need this for our sweet 4 year old with sensory issues (amongst other things). We’re in Europe and can’t find a supplier to rent/buy one. Any ideas? The cost is a major barrier as here we get zero help – everything is out of pocket but he needs help so we’re looking. Where can I buy ILS? I’d contact them directly- you can follow the links in this post to get there. I hope it helps! It has been some time since you started the ILS program. Did you find it very effective? If so what were your observations? We used it for several months with success and then used something similar, yet different, with our OT. Did you find that too much ILS caused negative behaviors in your kids? My son is doing this with his occupational therapist and if he does it for too long he has terrible meltdowns and more impulsive behavior the next day and for several days. I’m wondering if anyone else found this to be true. We want to continue but I’m wondering if these effects will continue as well. I did not experience this, and I am sorry that you are struggling. I would ask your OT about this and see if there is a way to tweak the protocol. Best of luck! I am an adult using ILS, I think its an amazing opportunity and I’m going to stick with it, but if you son is having meltdowns definately ease up. Seriously, my first session felt like a moderate burn in my brain. I felt scratched and tickled and weird. I got really irritable and exhausted. I did it again the next day and fell asleep straight after for 10 hours. I took a break for two days and repeated the first session with no trouble at all. I already feel physically more confident and balanced, I can feel when Im slouching uncomfortably and now adjust posture. If your son can’t tell you what is going on but is having meltdowns I say listen and believe him and take it easy. Ive been told its unusual to have negative effects but everyone is different. I hope you guys get some big benefits from the program. Your son is fortunate to have you to help him access this and have an excellent chance, I really hope it helps.